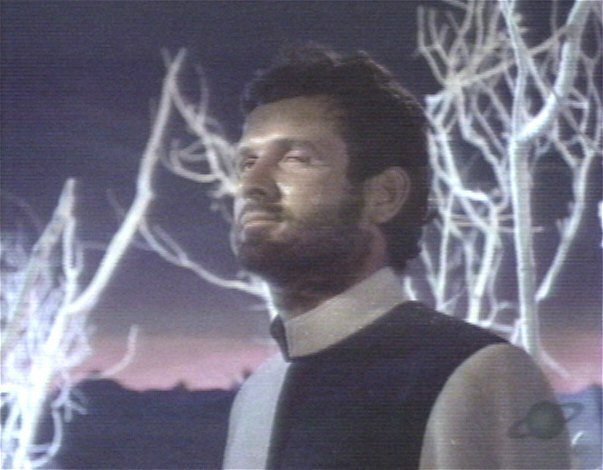 The evil Don West in one LIS episode. 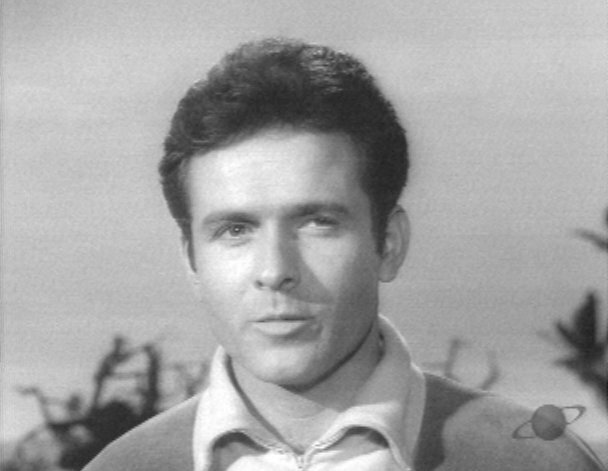 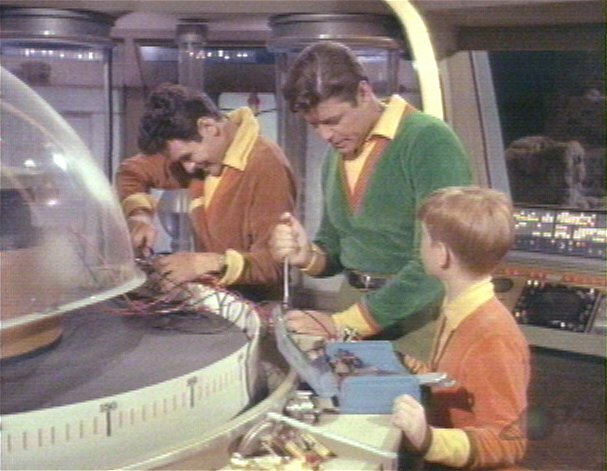 Mark Goddard has a part in the movie Lost In Space. 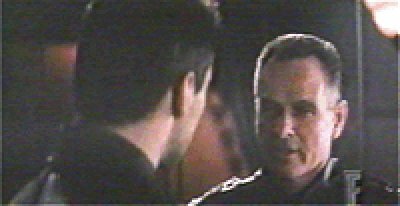 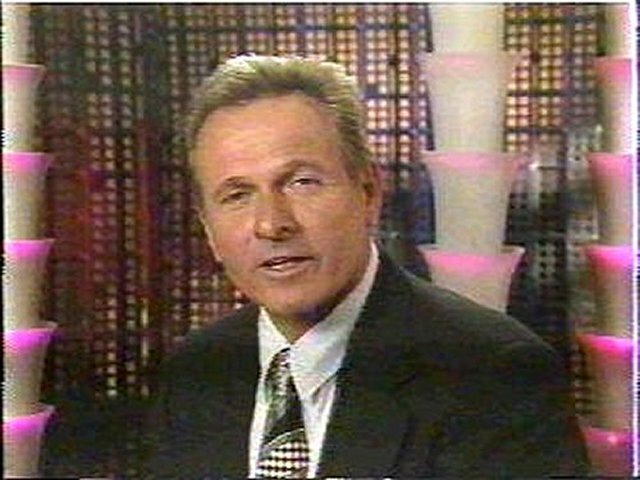 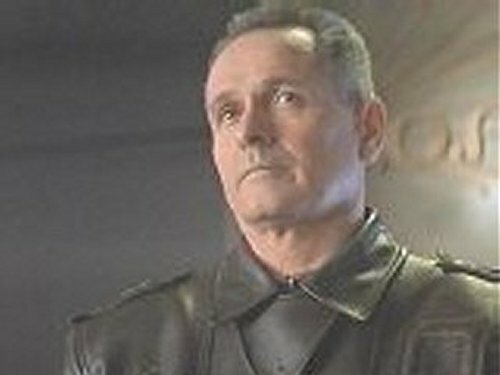 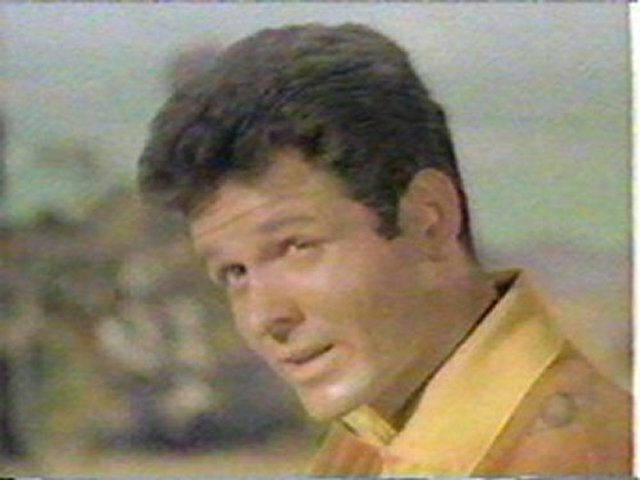 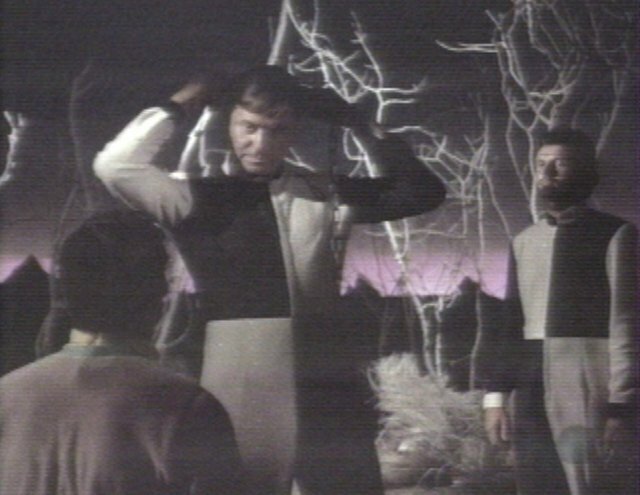 Mark Goddard has a part in the movie Strange Invaders.